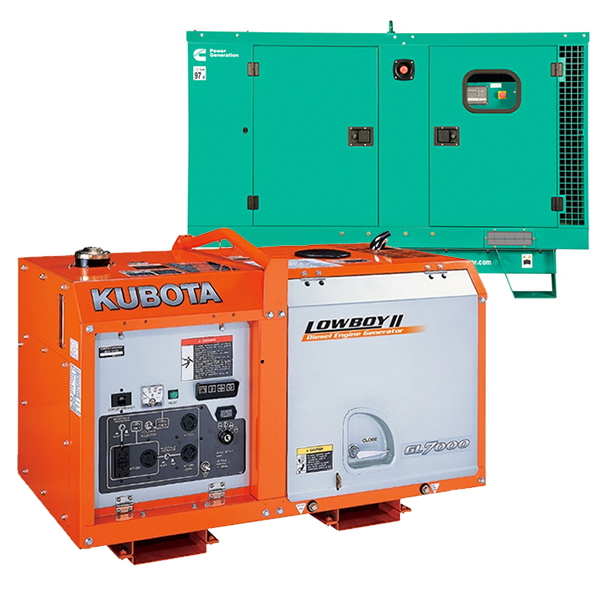 CD Power offers a huge range of open and enclosed, diesel and gas generators from leading brands such as Kubota, Cummins, Yanmar, Crommelins, Hatz and Deutz. From smaller, portable products through to 2,200kVA gensets for industrial applications, CD Power can assist you to select a quiet and efficient generator that’s best suited for your specific requirements. Australia-wide delivery is available. 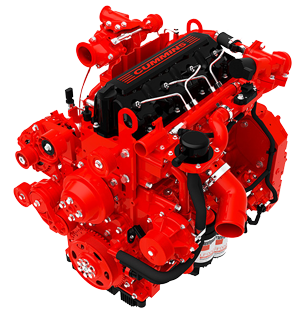 As a selected distributor for these major engine brands, CD Power offers a diverse selection of power plants for a wide range of applications. 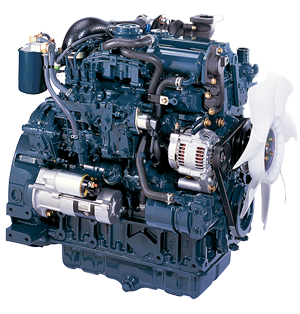 This extensive product choice is backed by a fully trained service and installation team, and a full parts inventory. 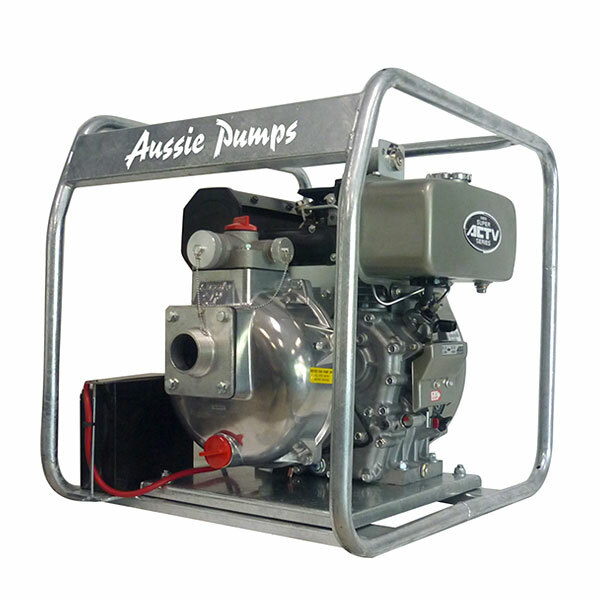 Whether it’s pumping water from a farm dam or draining a major oil and gas well site, CD Power has the pump selection for the job and the expertise to recommend the correct one. Just want a stand alone pump? We’re happy to help. Require a proposal for commercial pumping solution? That’s our expertise. 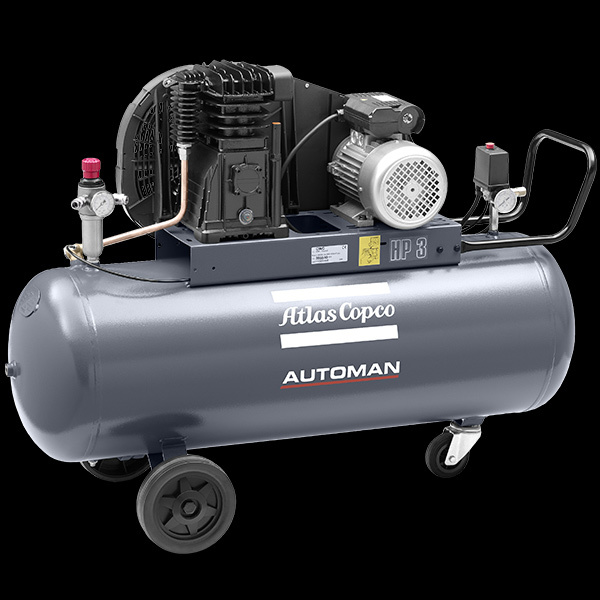 Our trusted range of brands offer compressed air solutions for virtually every application and can deliver them, tailored to your exact needs. Speak to our customer support team today to discuss the right solution for your needs. 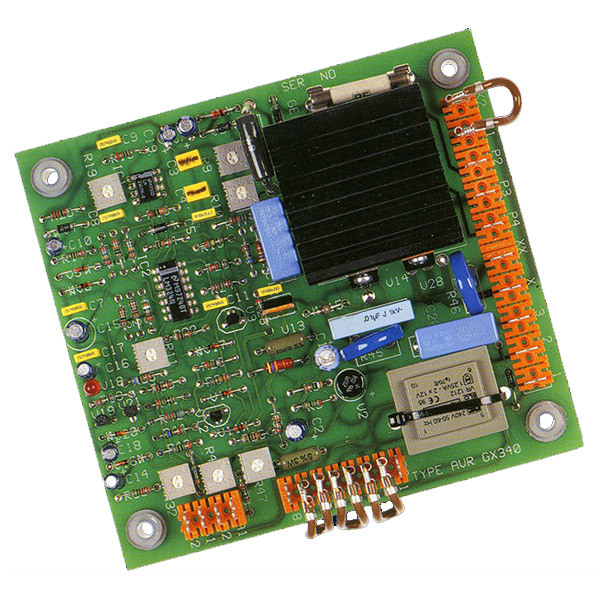 Genaust, 100% owned by CD Power, is an industry respected supplier of Voltage Regulators. These proven AVR’s provide accurate and stable voltage regulation of AC alternators regardless of prime mover types, ensuring a stable voltage output is maintained under all load conditions. Designed for multiple switchgear installations. Comprehensive parameters for accurate, reliable and maintenance free mains (utility) monitoring and control. 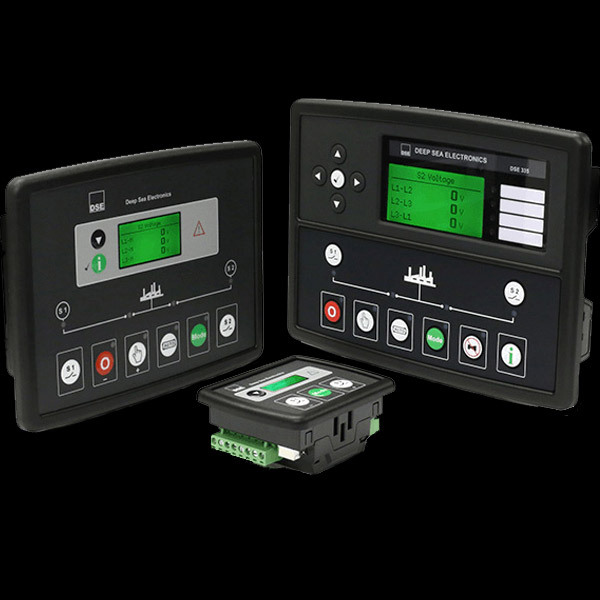 Remote communications and PLC functionality.